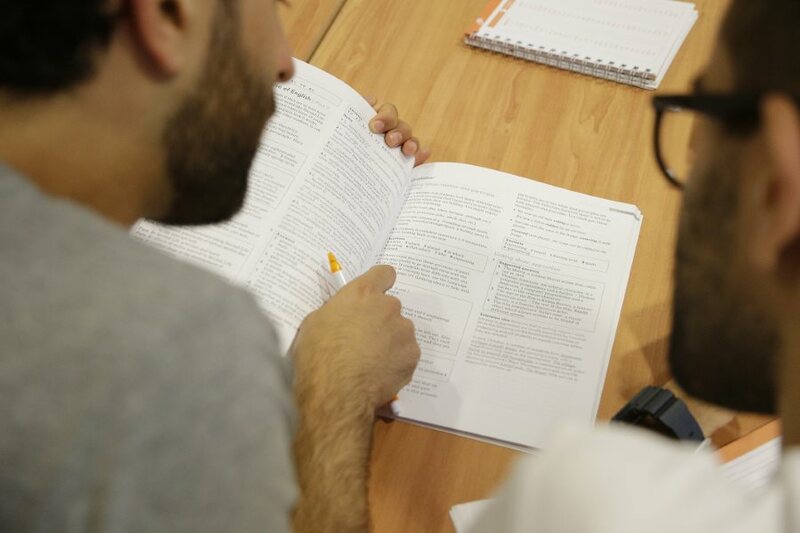 We are excited to announce that we have launched a new program in Barcelona and Prague to support newer teachers in the first stages of their career as an EFL teacher. Participants of the Teacher Coaching Program find it helpful during the transition between trainee and language trainer. It is suitable for teachers who have an initial TEFL certificate and 0-2 years experience tecahing English as a foreign language. As a participant of this program, you will receive 10 hours of individual, tailored face to face or Skype sessions with an experienced tutor/ teacher/ mentor who is qualified in the Trinity DipTESOL/ Cambridge Delta. This means that your coach knows exactly how to help you as a new teacher. As your coach is also a working teacher, their experience enables them to provide you with up-to-date tips, resources, guidance and ideas to help you start off on the right foot and make the best possible impression on your students and employer. Whatever you need, your teacher coach is there for you. Can I participate if I am not an Oxford TEFL graduate? Yes, you can. Even if you are not one of our graduates or near one of our centres, you can take part in this program. If you are unable to attend our centre, you can replace your face to face sessions with email or Skype support from your mentor. The mentoring program fee is €400 for a pack of ten hours. These hours can be used in any way you need in order to make the most of the support from your mentor. Email tesol@oxfordtefl.com and we will get in touch to find out more about you and your needs. Alternatively, you can specify that you would like to include the Teacher Coaching Program at the time of enrollment in our Trinity CertTESOL course in Barcelona or Prague. If you would like to be the best teacher possible and give your students a great service, sign up today. This entry was posted in Barcelona, Lesson planning, Location information, News, Prague, TEFL, TESOL by Fran Austin. Bookmark the permalink.